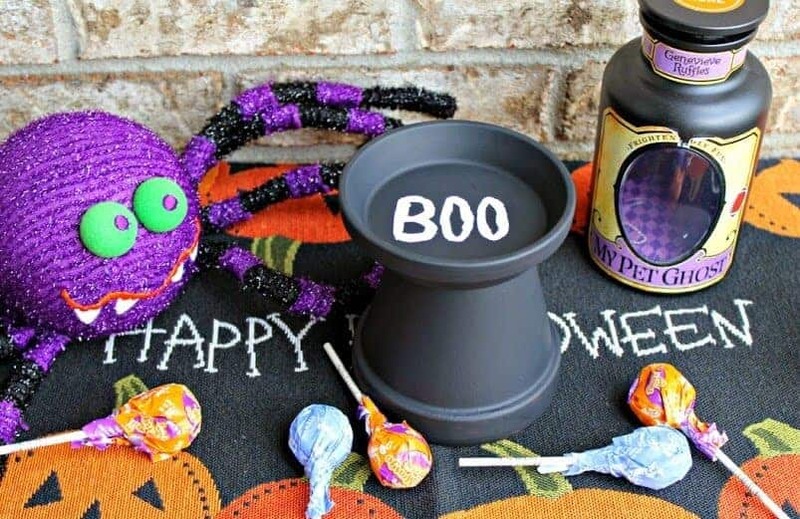 Halloween is just around the corner and I know that you guys are ready! If not, no worries! 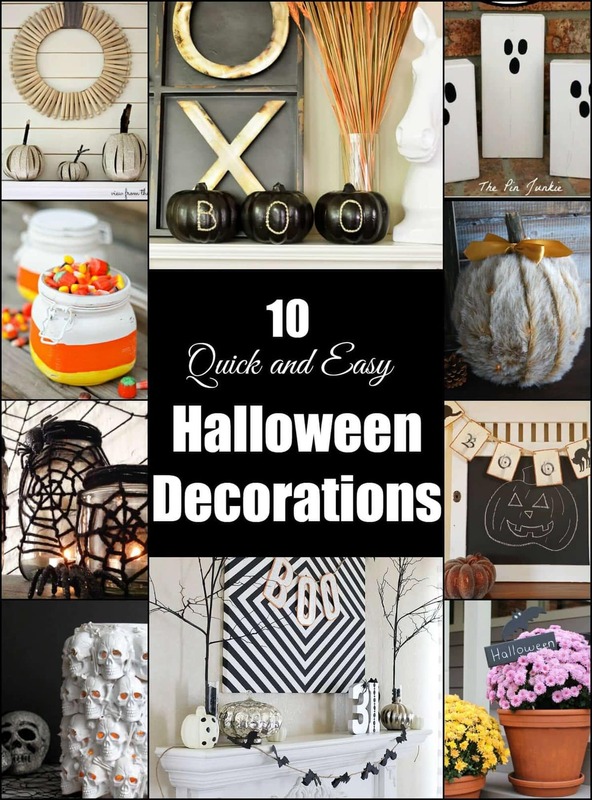 There is still time to get your house ready for Halloween! Whether you are hosting a party or just getting into the holiday spirit, I know that you can do some of these last minute Halloween ideas! 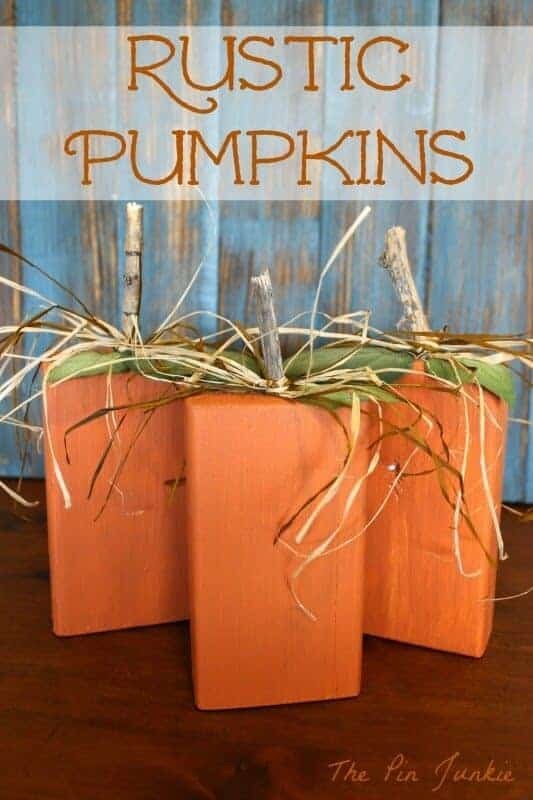 I love these rustic pumpkins from The Pin Junkie. 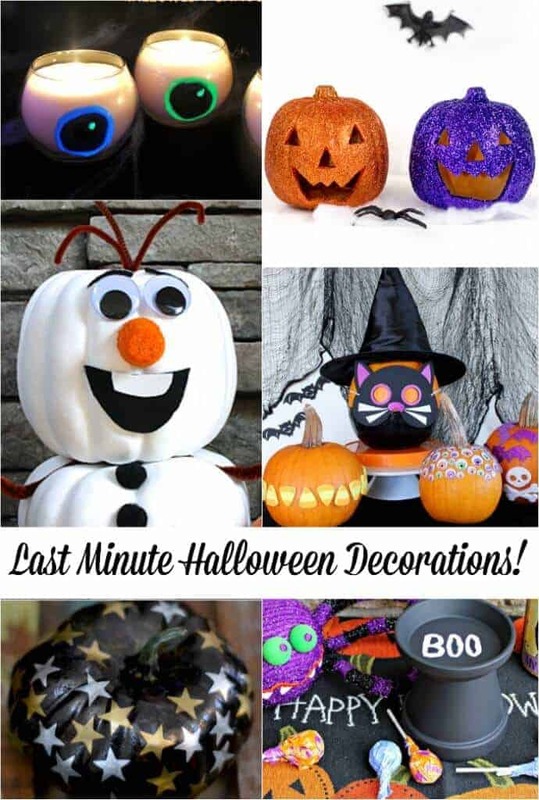 They can also be used after Halloween, so this is a great project to tackle! 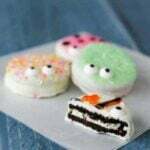 Views from the Ville made this adorable candy dish. 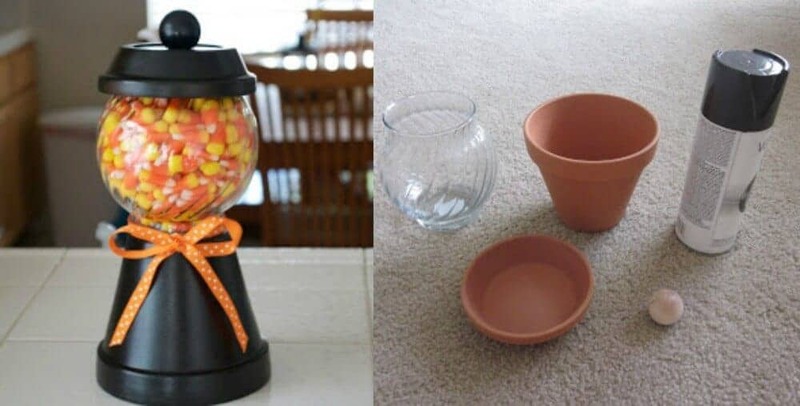 What a great idea and use for terra cotta pots. 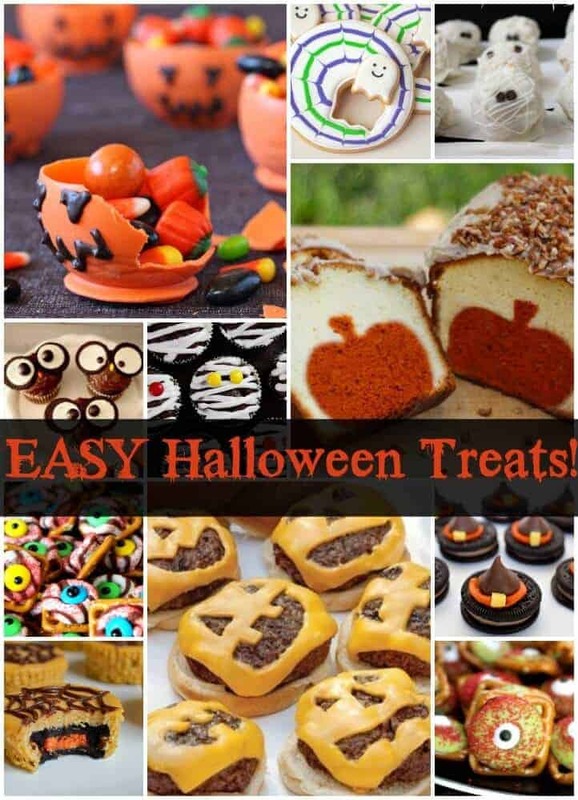 Keep your pumpkin decorating super simple. 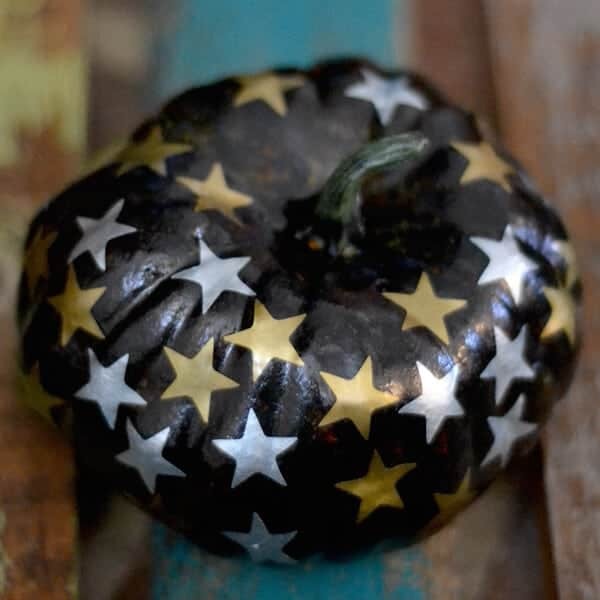 Architecture of a Mom added stars to a painted pumpkin and it looks amazing! I love the black. 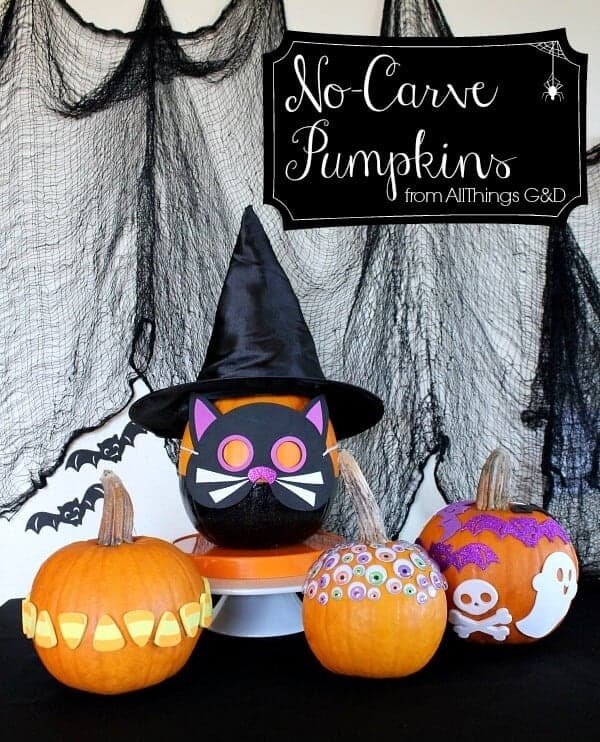 Speaking of easy pumpkin ideas, you simply must check out these super simple and super adorable no-carve pumpkin ideas from All Things G&D. 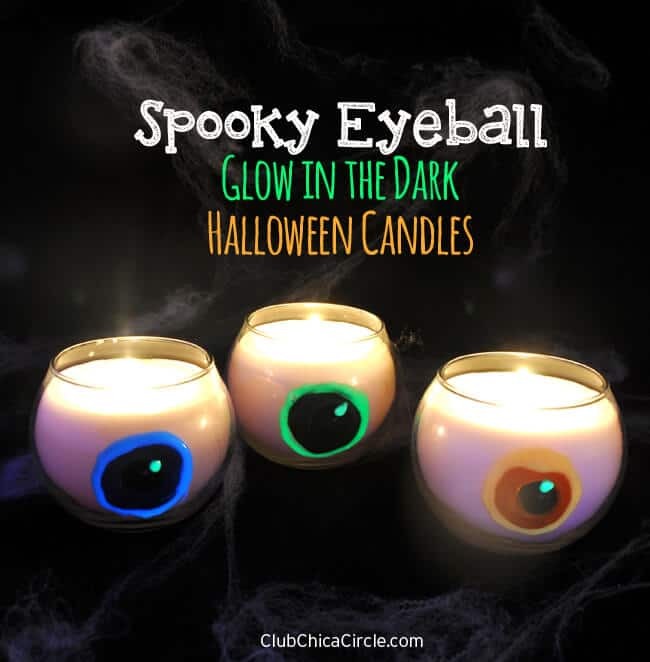 Club Chica Circle shared these awesome eyeball candles. 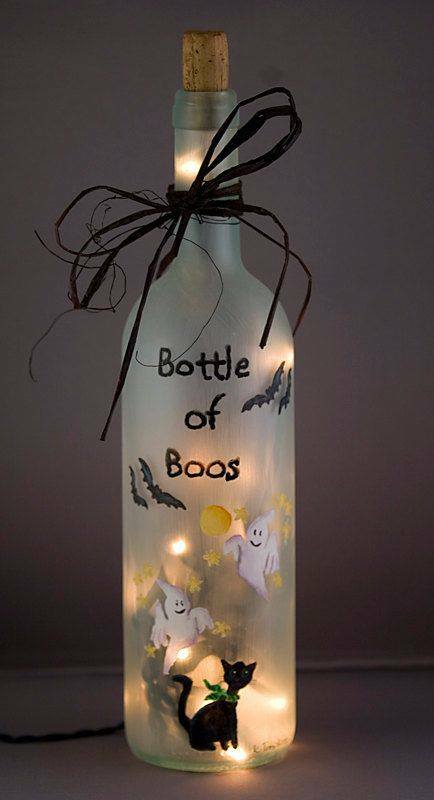 They even glow in the dark… so cool! 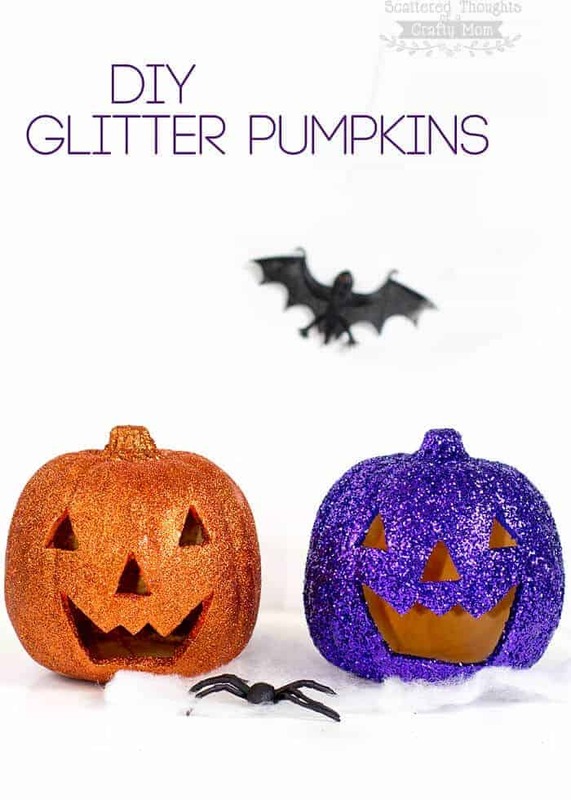 Whip up some DIY glittered pumpkins with Scattered Thoughts of a Crafty Mom. I think these are so vibrant and fun! I could fill my entire house with these Scrapbuster Pumpkins by Mabey She Made It. 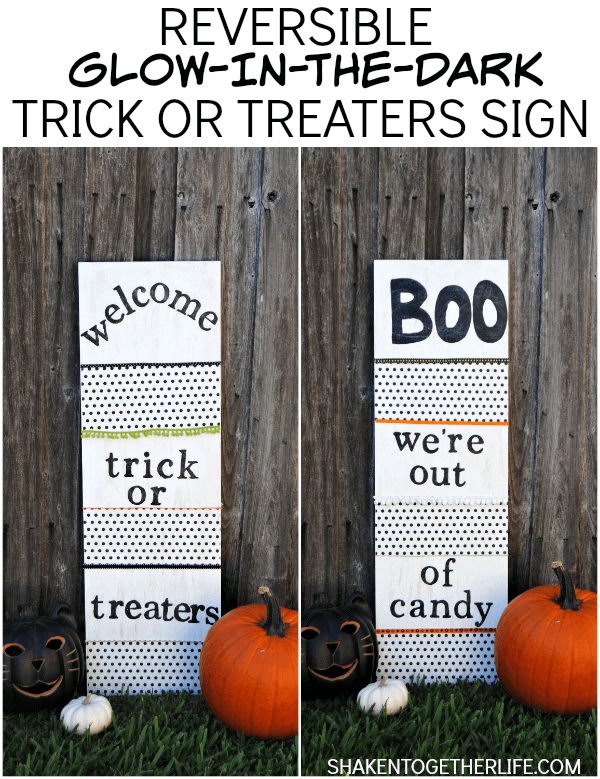 How about an awesome Trick or Treat Sign by Shaken Together Life? 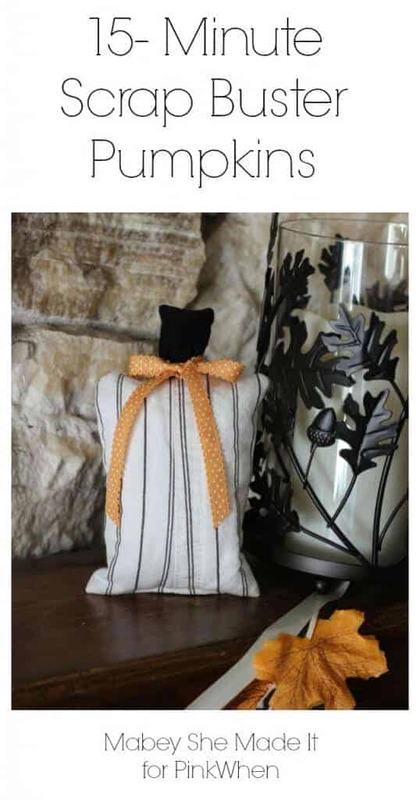 It is reversible, so just flip it around when you run out of candy! This is for all of you Frozen fans out there. 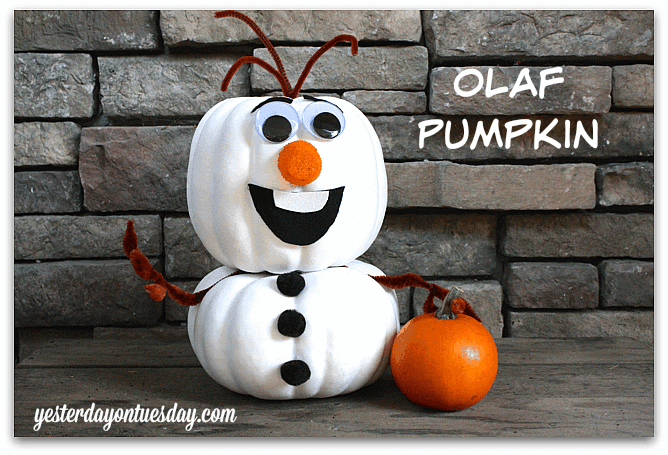 Make an Olaf Pumpkin with Yesterday on Tuesday! 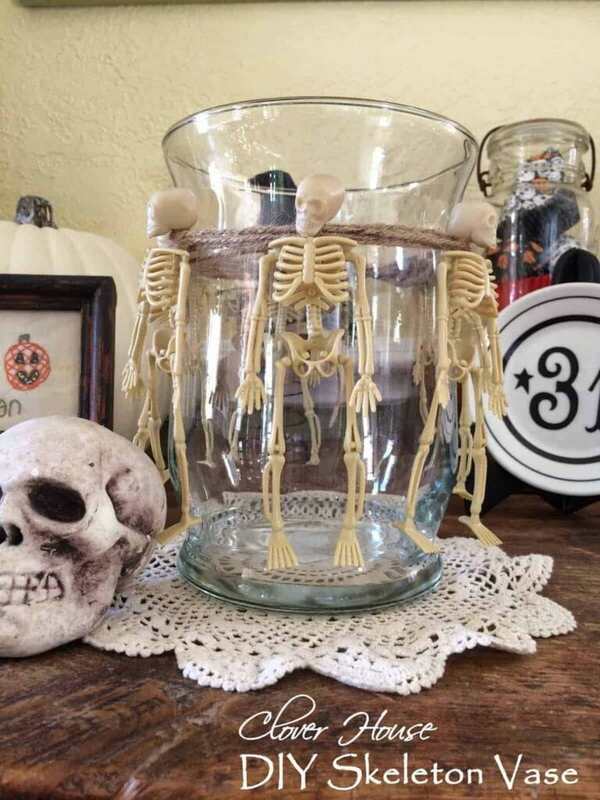 Make a super cute and easy Skeleton Vase with Clover House. 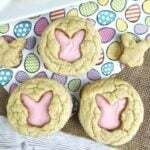 Most of these extremely cute ideas I have not seen. I love them. They are perfect for this week. OLAF is adorable. My special needs son would not let me leave a comment. He was to busy looking at OLAF.